Cunard Cruise Line Travel Insurance has limited Medical Insurance and Evacuation benefits. It offers no Pre-Existing Medical Condition Exclusion Waiver. Cunard customers would be well advised to compare travel insurance plans from the wider travel insurance market, in order to enjoy better value. The weakness of Cunard Cruise Line Travel Insurance is perhaps not surprising. The vast majority of cruise lines based out of the USA offer particularly weak travel insurance. Carnival Cruise, the owner of Cunard Cruise Lines, does not have strong travel insurance for its own voyages. 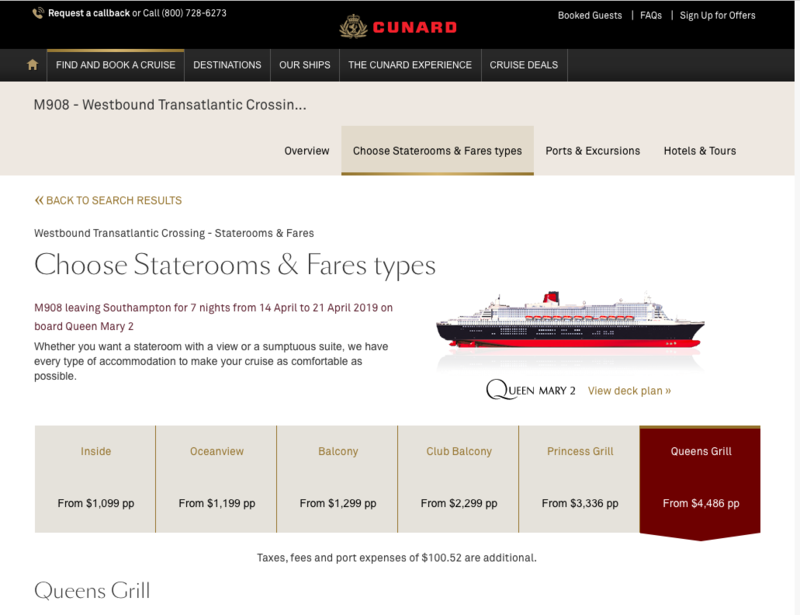 It looks as though similar levels of cover are made available for Cunard Cruise customers, which is disappointing. There are few transatlantic crossings more iconic than those offered by the Queen Mary 2. For those who enjoy spending time either side of the ‘Pond’, taking at least one leg by sea with Cunard can certainly be recommended. We looked at crossing with Cunard in April. This is a beautiful time of year to visit London, and then enjoy sailing back on board one of the world’s most iconic ships. Our cruise, in a beautiful Queens Grill Stateroom, was priced at $9,173 for our two travelers. 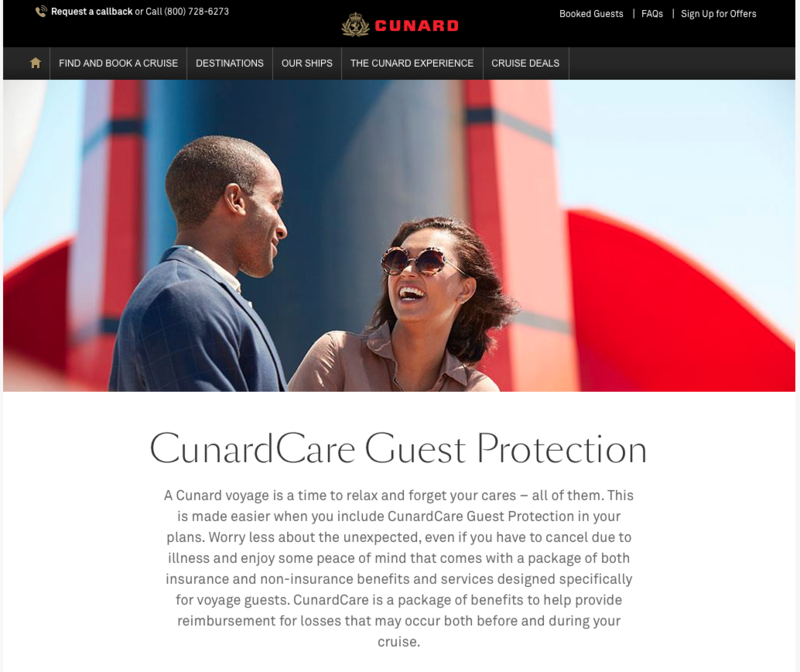 As part of the check-out process, Cunard Cruise Line Travel Insurance is offered. 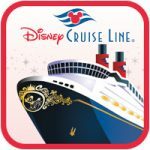 For our particular cruise, this amounted to a little more than $313 per person – a total of $617 to buy cruise insurance. Please select your option below to update the fare summary. Reminder: Payment for the plan may not be accepted after the Cruise Vacation cost has been paid in full. Note that CunardCare is not available to residents of Quebec or Puerto Rico. Cancellation Fee Waiver Program1 – waives the non-refundable cancellation provision of your Passage Contract and pays you the value of the unused portion of your prepaid cruise vacation (up to a limit of $50,000 per guest) in the event that you or your traveling companion need to cancel your cruise vacation (for specified reasons). 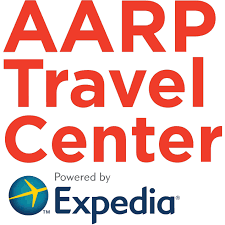 Trip Interruption – Enables you to interrupt your cruise for illness, injury or death to you, an immediate family member or a traveling companion, and receive reimbursement up to your total trip cost (maximum limit $50,000 per guest). 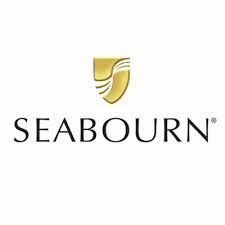 Trip Delay: If you miss the departure of your cruise due to carrier-caused delays or other specified reasons, you may be reimbursed up to $1,000 for additional accommodations, meals and “catch-up” transportation expenses. Baggage Protection: If your baggage or personal property is lost or damaged, you may be reimbursed up to $3,000. If your bags are delayed or misdirected by a common carrier for more than 24 hours, you may be reimbursed up to $500 for the purchase of necessary personal effects. Medical Expense Coverage: Should you become injured or sick during your vacation, you may be reimbursed up to $20,000 for medical expenses related to an illness, or up to $20,000 for expenses related to an injury. Emergency Evacuation/Repatriation: In the event that serious illness or injury requires air or ground transportation to a specialized facility or to return home, you may be provided up to $50,000 in covered medical services and supplies (coordinated by our 24-hour assistance provider) to help ensure your safe transport. 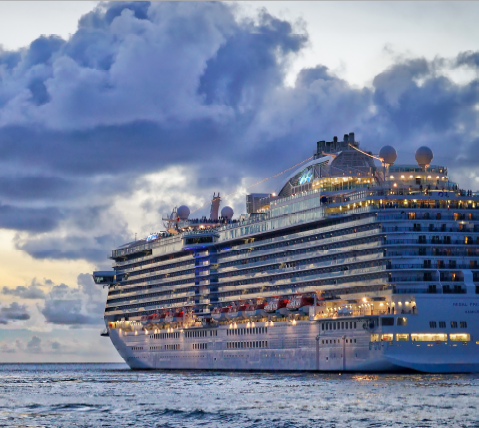 Repatriation coverage provides up to $30,000 for shipment of remains in the event of death during the cruise vacation. Worldwide Emergency Assistance Services3 – provides 24-hour assistance services including: pre-cruise health, safety and weather information; assistance with travel changes; lost luggage assistance; emergency cash transfer assistance; emergency medical and dental assistance; lost travel document assistance; and emergency medical payment assistance. Non-insurance assistance services are provided by On Call International. * Maximum Trip Cost reimbursement under the plan is $50,000 per insured. When traveling overseas, we have consistently recommended a minimum set of coverage levels for any travel insurance policy. The vast majority of trip insurance policies that our cruise customers buy include these minimum levels of cover. We feel that these are sensible levels of protection that should be offered to every traveler heading outside the US. When we travel in the US, most of us are able to call upon our regular health insurance to support us, irrespective of which state we are visiting. However, as we leave the US, most of us have no health insurance cover whatsoever. Medicare, for example, offers no emergency health insurance cover for overseas travelers. State Department and CDC offer very clear guidance to US travelers – when heading overseas, make sure that you have robust emergency medical insurance in place. The level of cover should reflect the likely worst-case scenario that may occur. A serious illness or accident will likely involve a lengthy stay in an international private hospital. With some of these hospitals charging $3k-$4k per day, a cover level of $100k is a sensible level of minimum cover. 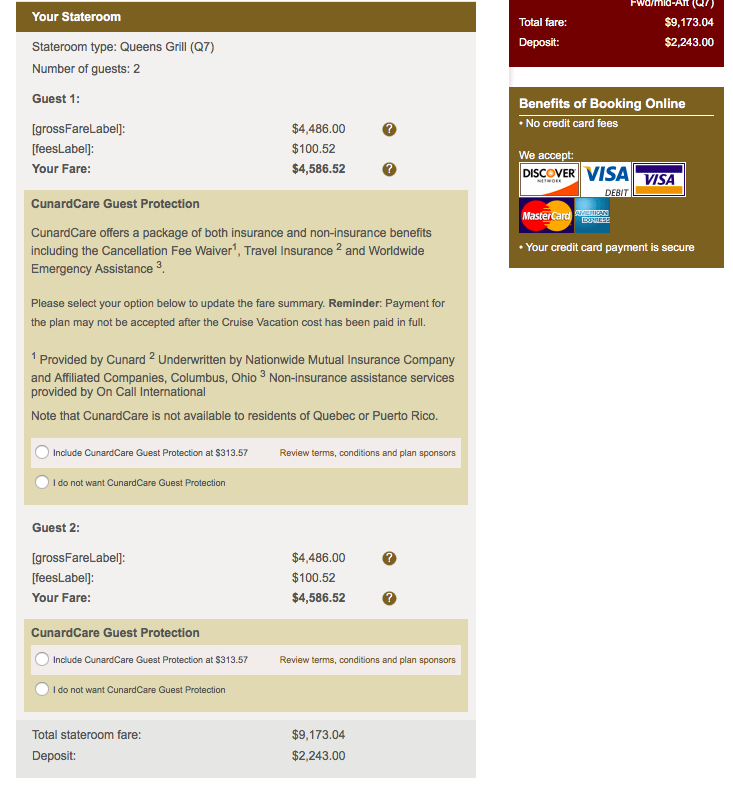 Note that the Emergency Medical Insurance cover offered by Cunard Cruise Line Travel Insurance is only $20k. This is a particularly poor level of medical insurance. It is, in our opinion, totally unsuitable for overseas travelers. It is quite possible that a serious illness or accident will occur in the worst possible location. Whether that is in the middle of an ocean, or in a port with limited world-class medical facilities, our location when traveling may not be ideal to find the best healthcare. In circumstances like this, an emergency medical evacuation may be required. This can be as simple as having a doctor accompany a patient on a business-class flight with a regular airline. However, the worst-case scenario that we should insure for involves a helicopter evacuation from a ship, followed by a private jet transfer to a hospital. Such flights, with on-board teams of doctors and nurses, can be incredibly expensive. When traveling internationally, our preference is to have an emergency medical evacuation cover level of at least $100k. However, when traveling offshore or remotely, a cover level of $250k is more appropriate. Cunard Cruise Line Travel Insurance provides only $50k of Emergency Medical Evacuation Cover. This is not a level of protection that we can recommend. We cannot see that this is sufficient to offer any great peace of mind to a traveler. Recent pre-existing medical conditions are typically excluded from cover whenever you buy travel insurance. New or changed medical conditions will be excluded from cover. Any medical condition that is associated with a new or changed medical prescription will also be excluded from cover. When we say ‘recent’ medical condition, this is determined by the insurer. The better travel insurance policies will only ‘Look Back’ 60 days prior to the date that you buy travel insurance. As in, if the sickness or injury is older than 60 days, the sickness or injury will be covered anyway. In other words, older, stable, medical conditions will be covered by your travel insurance. 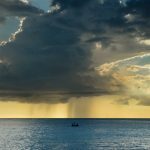 More restrictive travel insurance policies ‘Look Back’ 180 days – this is much more restrictive, and is of less help to many travelers. 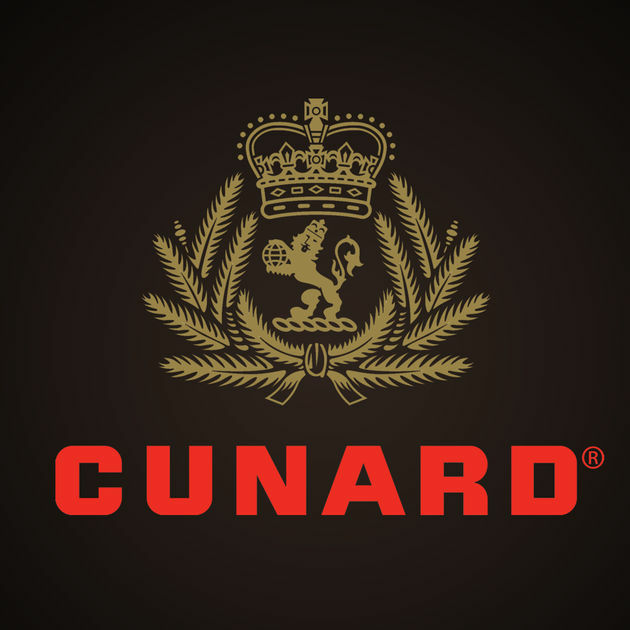 We are delighted to say that Cunard Cruise Line Travel Insurance incorporates a 60-day Look-Back period. However, many people have had medical conditions that have occurred or changed in the 60 days prior to them looking to buy travel insurance. Or, they could have had a new or changed medical prescription. For those travelers, what is required is a Pre-Existing Medical Condition Exclusion Waiver. We recognize that a traveler has a pre-existing medical condition. As such, that medical condition will be excluded from cover. We require a Waiver of the Exclusion so that the pre-existing medical condition can be brought back into cover. How to get a Medical Waiver? Find a travel insurance policy that includes a medical waiver. Buy the travel insurance within the ‘Time-Sensitive Period’. The Time-Sensitive Period is typically the 20 days after you have made your first trip deposit or payment. Cunard Cruise Line Travel Insurance does NOT offer a Waiver for any Pre-Existing Medical Condition. We consider this to be a significant limitation for many travelers. When we compare the majority of comprehensive travel insurance policies available in the wider travel insurance market, a medical waiver is normal. Absence of a medical waiver indicates a very skinny, lower-cover, trip insurance. At AardvarkCompare our service to travelers is a simple one. 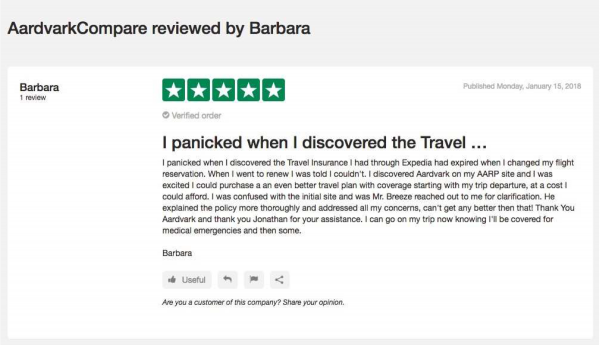 We work with the leading travel insurance carriers in the USA, so as to allow our customers to compare travel insurance plans. One quick, anonymous, quote allows you to compare trip cover and cost in order to find best value, and peace of mind. 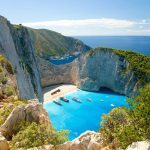 The prices you see are the prices you would have found if you had gone to each and every travel insurance carrier and run quotes with them one by one. We do not mark up prices. In fact, we guarantee that you cannot find the same travel insurance plan at a lower price. So, when we run the same cruise through our system, we are able to see a multitude of different travel insurance plans to compare against Cunard Cruise Line Travel Insurance. Remember that the Cunard Cruise Insurance plan was priced at $617 for our traveling couple. 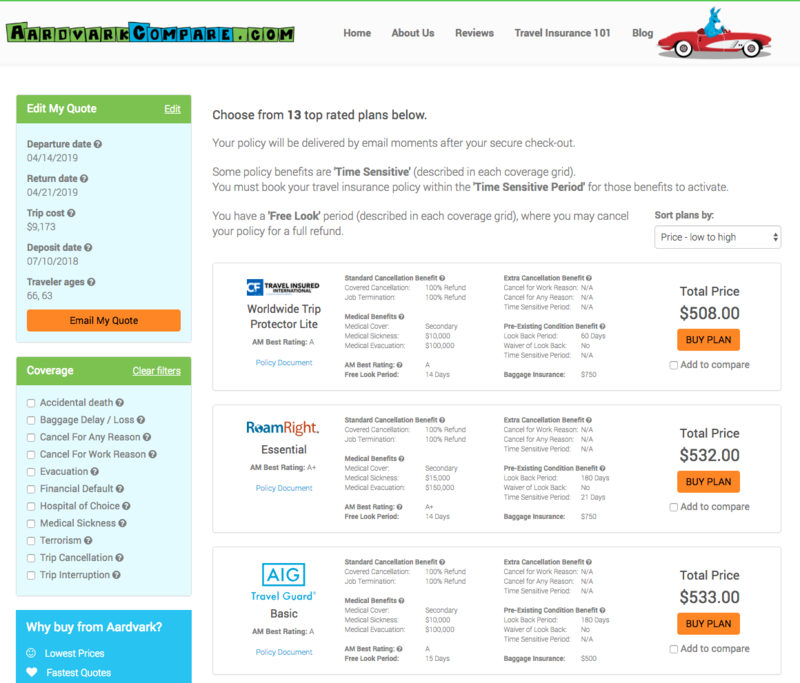 In less than a minute, we had a screen full of different travel insurance options to compare. The least expensive travel insurance options are significantly less expensive than Cunard Travel Insurance. However, we do not recommend them for this particular trip. The policy that stands out is the iTravelInsured Travel SE plan. It is a highly robust plan designed for international travel. Let us compare critical coverage levels. 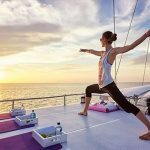 For a similar cost of travel insurance, it is possible to buy alternative cruise insurance that has up to 10 times as much critical insurance cover. It pays to shop around before you buy cruise travel insurance. Certainly, if you are offered Cunard Cruise Line Travel Insurance during check-out, take the time to research your options, and compare travel insurance cover levels.